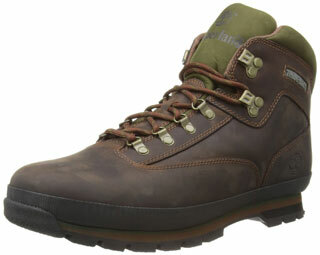 Are The Timberland Euro Men’s Hiker Boots As Comfortable As They Are Stylish? With their strong lace-up design, padded tongue and collar, “premium” leather outer materials and EVA midsole, the Timberland Euro Men’s Hiker Boots sounds like it should be a great walking boot. Timberland is a name that many consumers have come to trust, either from other user recommendations or their own personal experience with previous pairs of walking shoes. There is a lot of expectation on these boots. Have they delivered on these hopes of have wearers found problems? Can The Timberland Chocorua Trail Hiking Boots Meet The Needs Of Hikers? 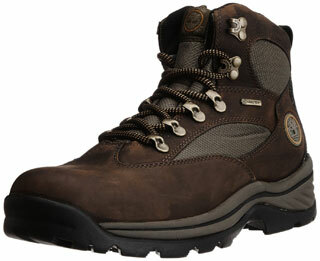 A practical pair of tough boots is a must for many consumers and hikers especially are often looking for something with the specification of Timberland Mens Chocorua Trail Mid GTX Trekking and Hiking Boots . These boots can promoted as ideal hiking boots because of their tough materials and waterproofing and this is allegedly achieved through the use of a premium waterproof leather upper, gore-tex membrane, and gum rubber sole.